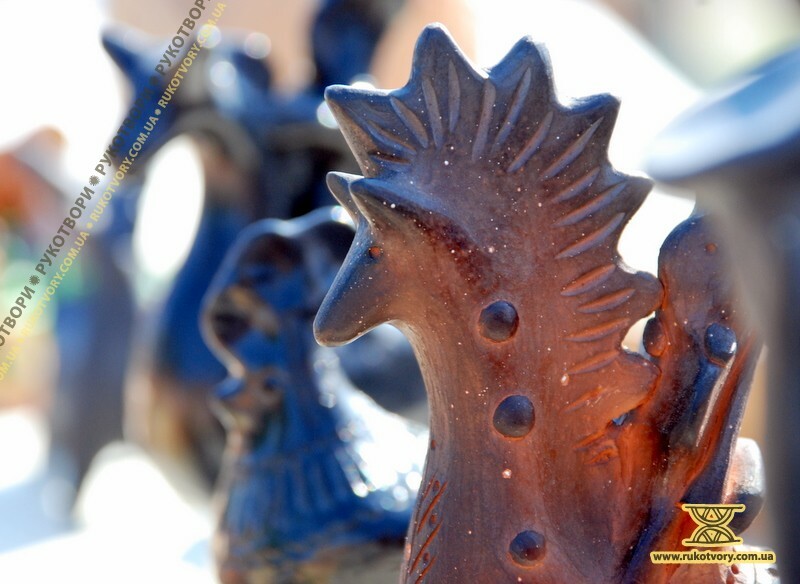 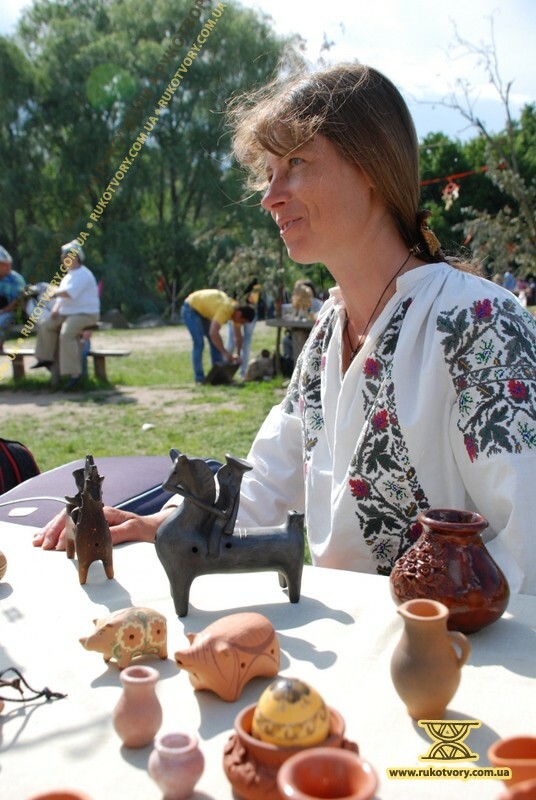 Anzhela is a master of ceramic toys from Cherkasy region. 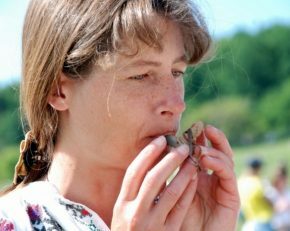 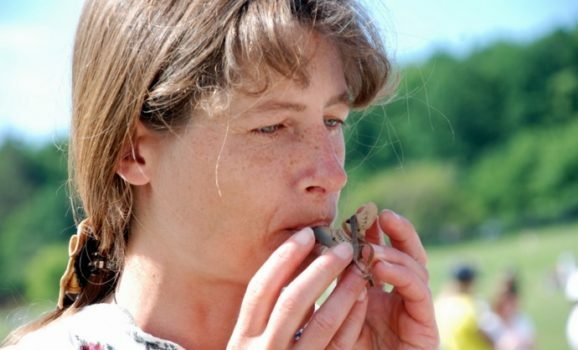 She makes whistles of different kinds: svystuntsy, svyshchiky, svystulkas, “nightingales”, reviving ancient toys of Cherkasy region, in particular of the Gromy village where local potters used to coat their works by resin. 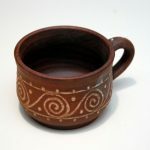 On a potter’s wheel she makes household crockery and creates modeled crockery in the styles of ancient cultures, Trypillya one in particular. 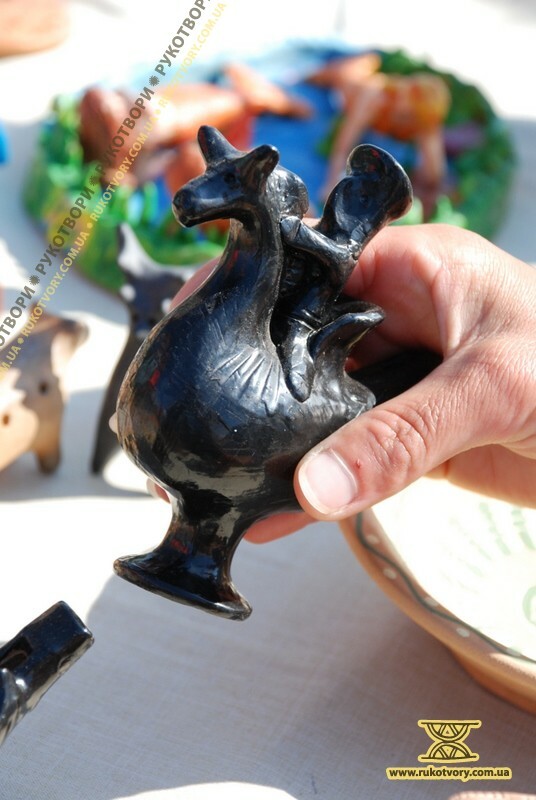 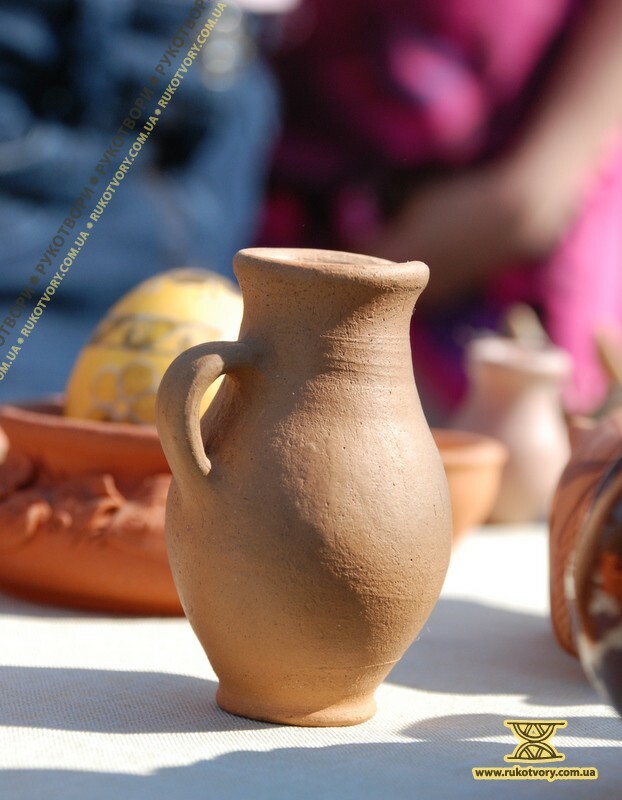 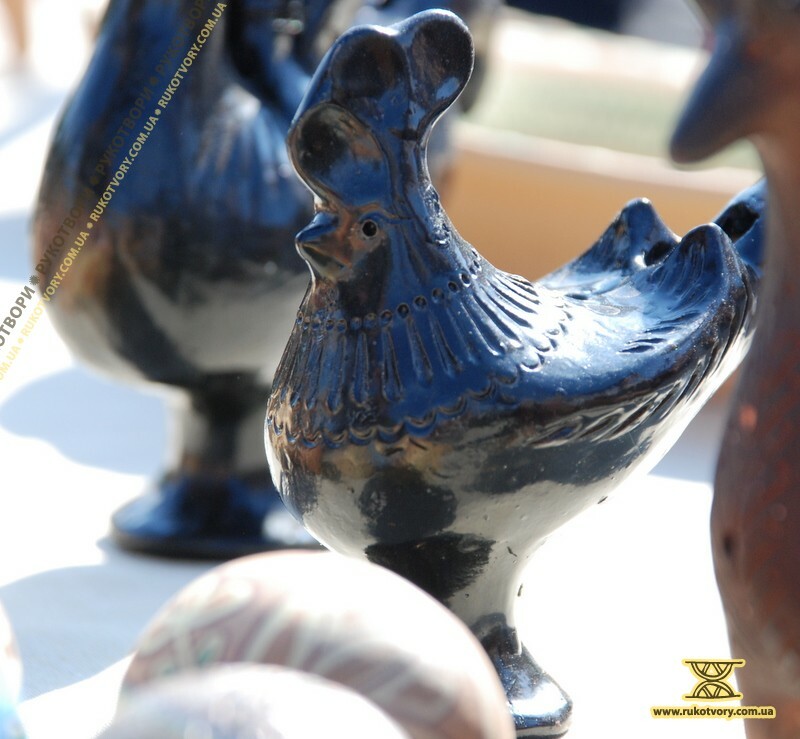 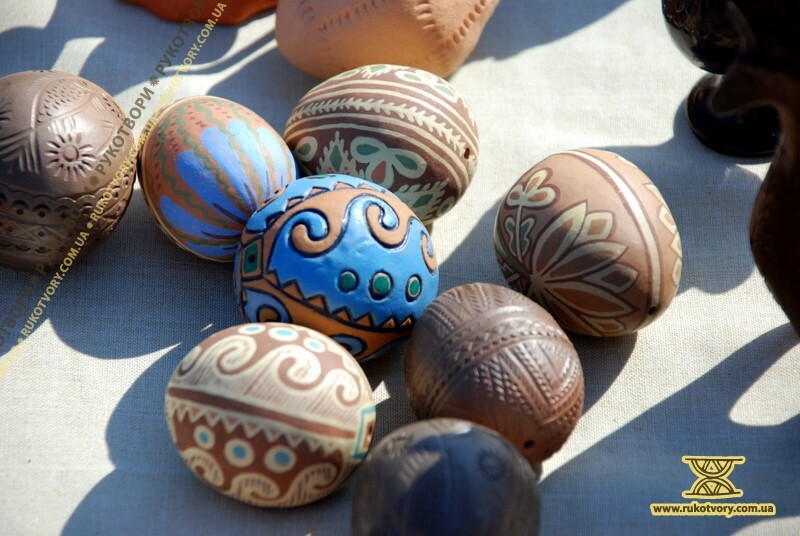 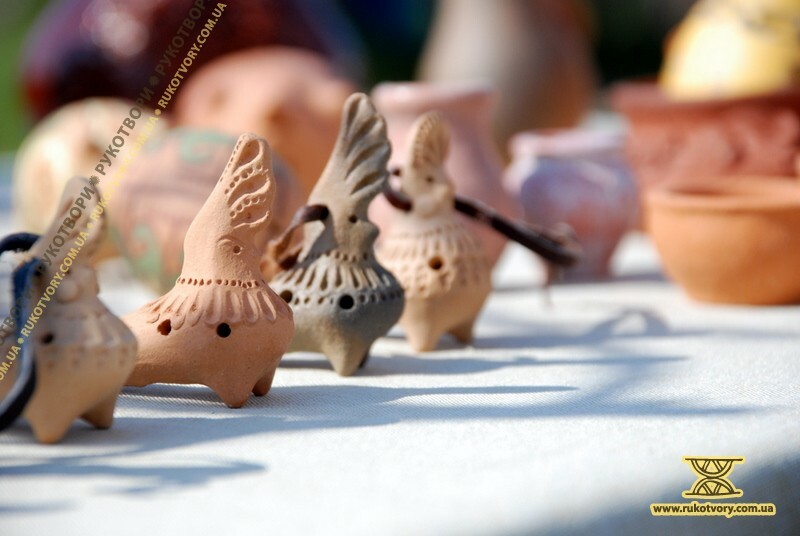 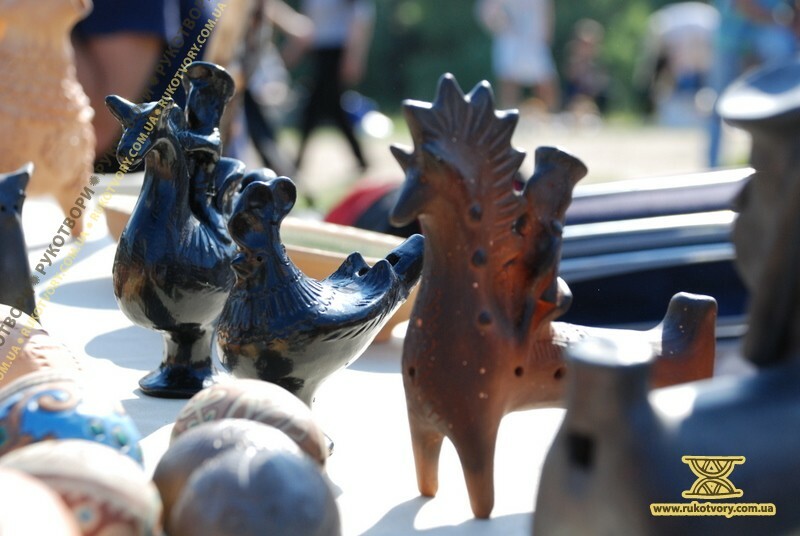 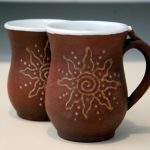 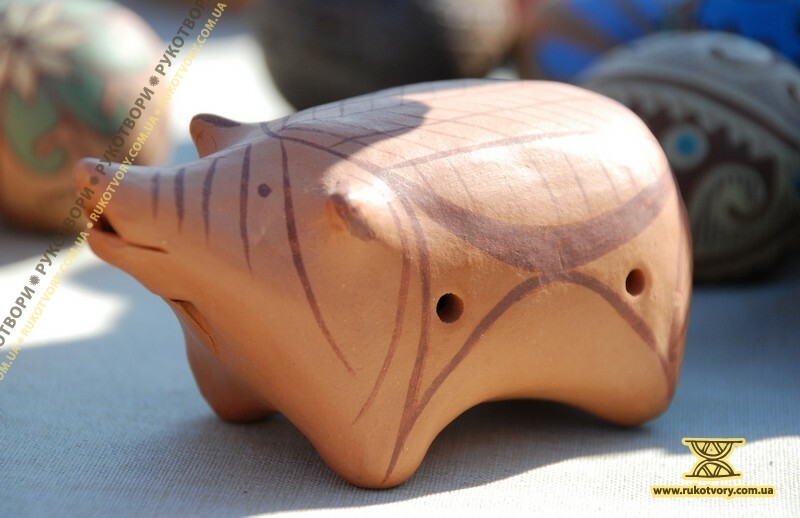 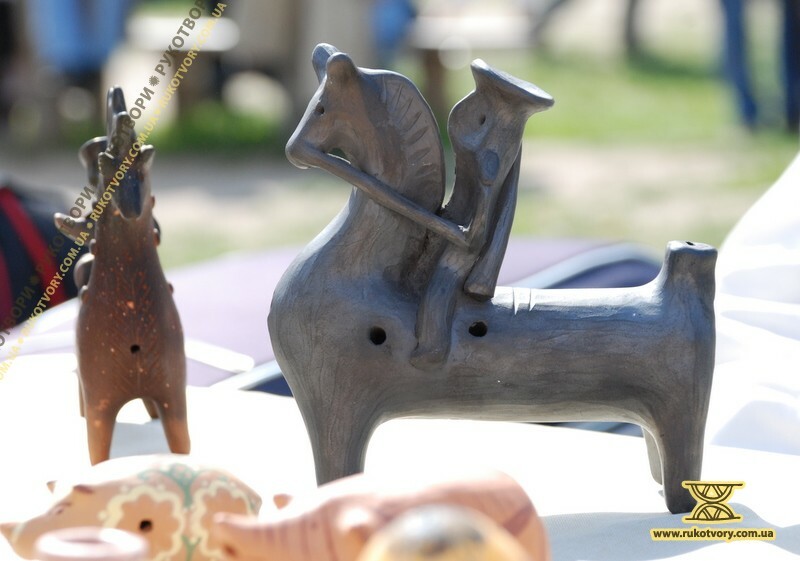 The master interprets in clay ancient folk toys – makes whistles of different kinds (svystuntsy, svyshchiky, svystulkas, “nightingales”) reviving ancient toys of Cherkasy region and Gromy village in particular, in which local potters used to coat their works by resin. 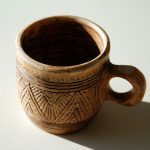 On a potter’s wheel she makes household crockery and creates modeled crockery in the styles of ancient cultures, Trypillya one in particular.